It seems you guys have enjoyed your time with your friend. 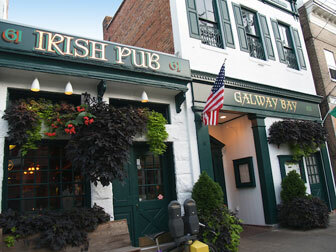 An irish pub would be a great option for you if you want to enjoy good food with drinks and entertainment. 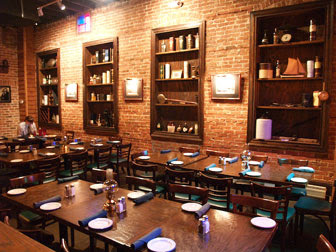 The Lucky Clover Irish Pub brings downtown a lively new destination for dining, drinking and socializing.